Stay current on county updates. Every county randomly posts updates throughout each year. Stay informed by referencing our county updates guide to ensure you are up to date. 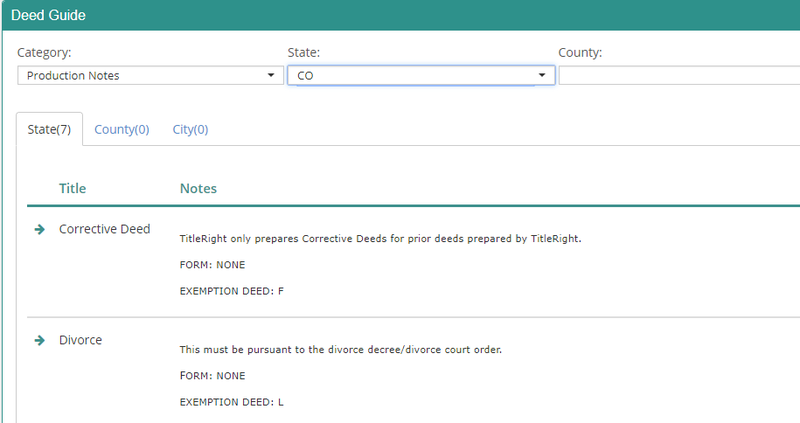 The best way to reduce a county recorder from rejecting your deed is to make sure everything they require is submitted at the time of recording. With over 3,600 counites, staying current is imperative to reduce documents from being rejected by a county recorder. We are the deed experts. 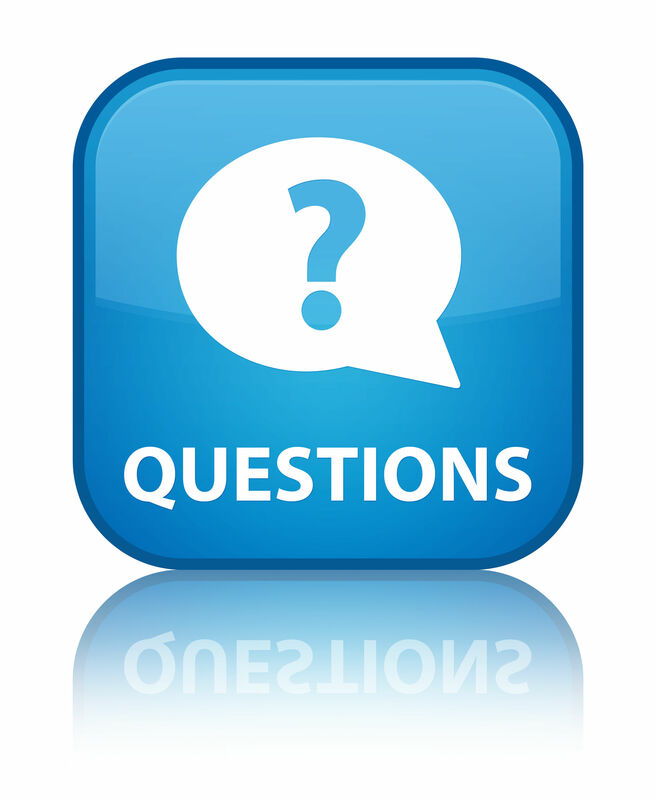 Deed Network’s team of deed preparation experts can answer most deed related questions. If you get stuck and need help give us a call.